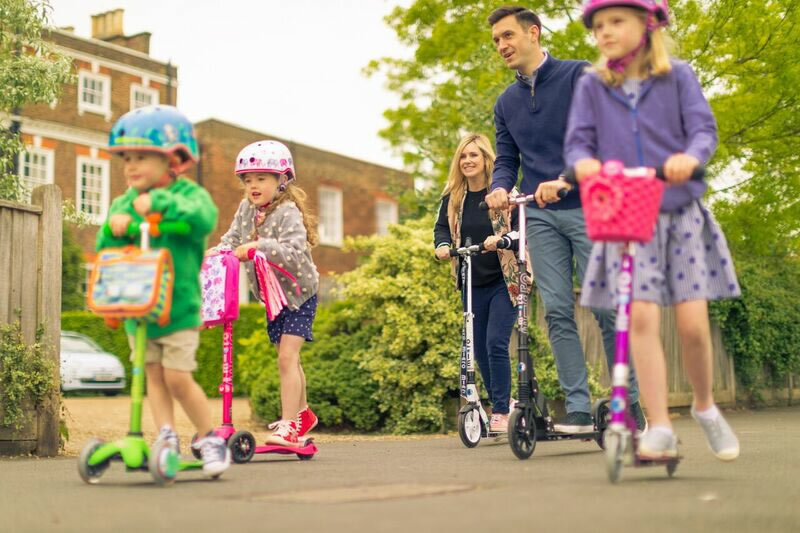 Engineered in lightweight, robust aluminium with a flexible supportive kick-board and adjustable handlebar height, the micro scooter has been cleverly engineered so it’s a breeze to ride and no problem to carry. The handle grips offer complete control whilst the substantial rear break promises absolute safety. Stylish and luxurious, the fold-able micro scooter is the perfect accessory for any young adventurer.